In context: It's been a long time since the System Shock franchise saw any action. The series, which is best known for its unique blend of horror and immersive sim gameplay elements, hasn't seen a new entry since 1999's System Shock 2. A few projects are in the works, of course. A remake of the original game is in development, and Otherside Entertainment has been quietly hammering away at System Shock 3. However, the former ran into a few scope-related roadblocks a couple months back, and we don't know much about the latter's status. Fortunately, it seems that's starting to change now. Though the annual Game Developer Conference (GDC) isn't typically where developers show off their projects, that is what Otherside opted to do today. During Unity's GDC keynote, the studio teased us with a few brief gameplay snippets of System Shock 3, as well as a handful of screenshots. Well, "gameplay" might be overstating things a bit. What Otherside showed off was more "in-game footage" than anything. We aren't shown any gameplay mechanics, or even the player moving throughout the environment. Instead, we were treated to a few glimpses of the game's various enemies. Some of the bad guys revealed include robots, creepy-looking creatures, and -- of course -- Shodan herself, the runaway AI that tried her best to kill you in System Shock 1 and 2. While this is hardly a major reveal, it's good to see that Otherside's project is still in active development. 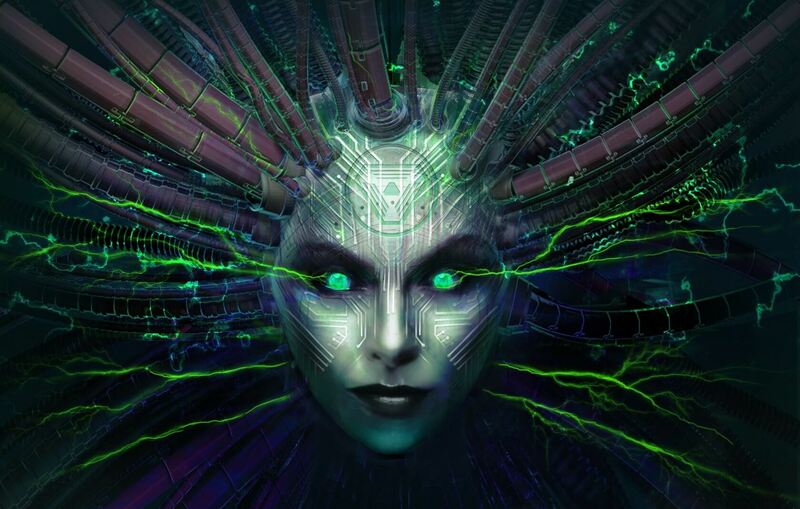 According to a February post on the studio's official blog, System Shock 3 is over halfway finished, so maybe we'll see a full gameplay demonstration at E3 or Gamescom this year.